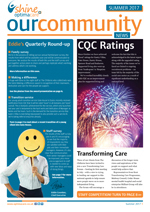 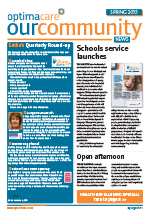 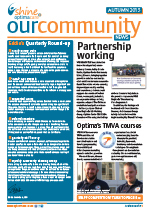 Read our latest news from Optima Care – see what our service users and staff have been up to. 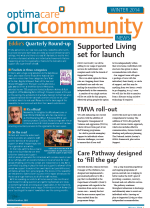 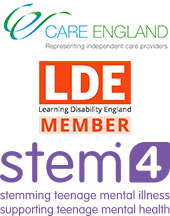 Read about our new Supported Living services recently launched in London, our Health Education England funded pilot scheme focused on PECS, plus news and photos from across our services. 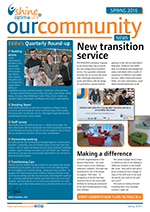 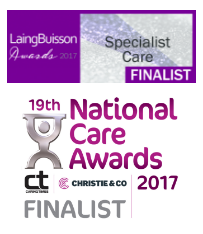 Our latest newsletter includes news from across our services, including photos of our latest Making A Difference winners, plus the staff survey results. 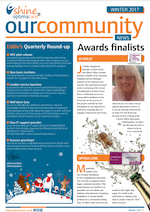 In this edition we take a look at the results of our latest Family Survey and highlight the worthy winners of our ‘Making a difference’ initiative. 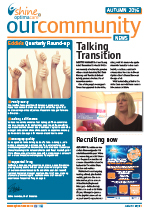 Click on the link to access your free downloadable copy now. 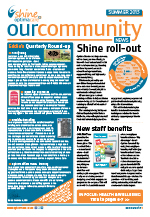 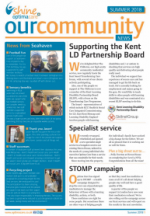 Our latest newsletter includes the findings from our staff survey, plus staff training successes, news on our Turner Contemporary art competition winners, our Making a Difference initiative, police trainee programme and much more…Click on the link to access your free downloadable copy now. 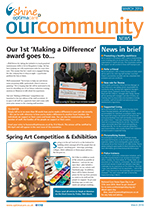 Find out more about our first ‘Making a Difference’ initiative winner, plus details of our Spring art competition open to all of the people we support.